Togetsukyo Bridge across the Hozugawa River in Arashiyama, Kyoto, Japan. 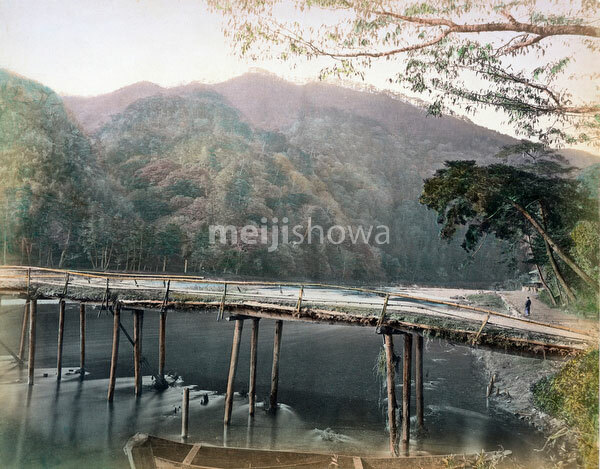 The bridge was destroyed by a flood in 1892. See Blog entry.